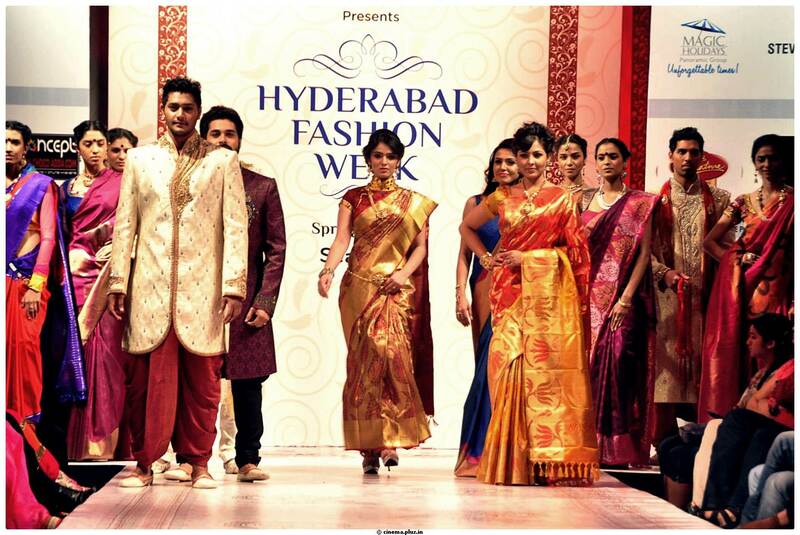 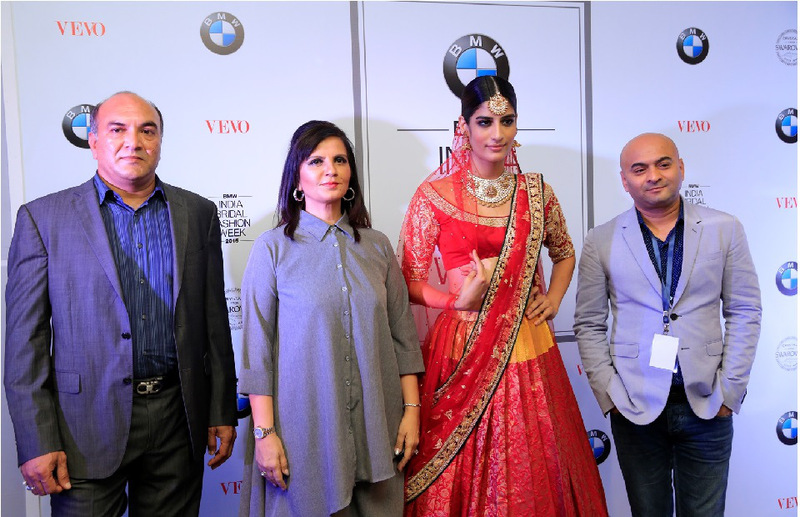 For the first time Hyderabad has experienced the grace transcended from the BMW India Bridal Fashion Week 2015, an initiative by Fashion One dedicated to serve the bridal design enthusiasts the prevalent bridal fashion, trends and latest designs in a brilliant way. 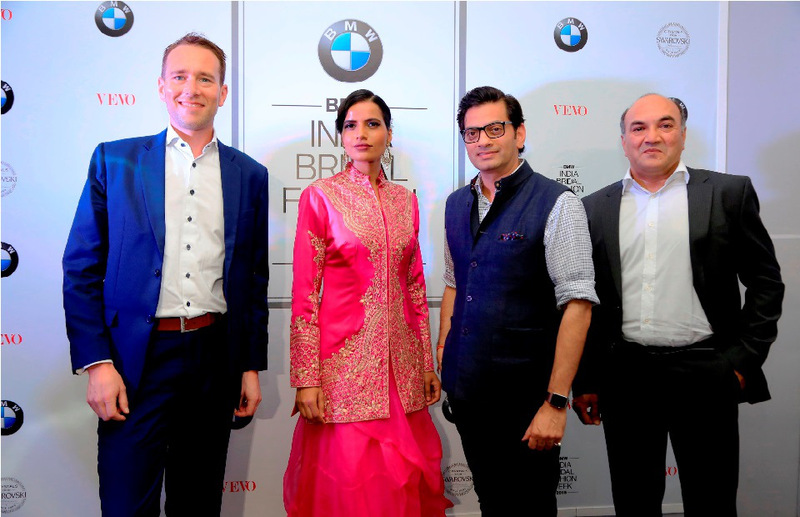 Celebrating its 7th edition across the country including Delhi, Mumbai, Bengaluru, Chennai, Ahmedabad, Chandigarh and Hyderabad, BMW India Bridal Fashion Week marked its speciality with a lot of flattering collections. 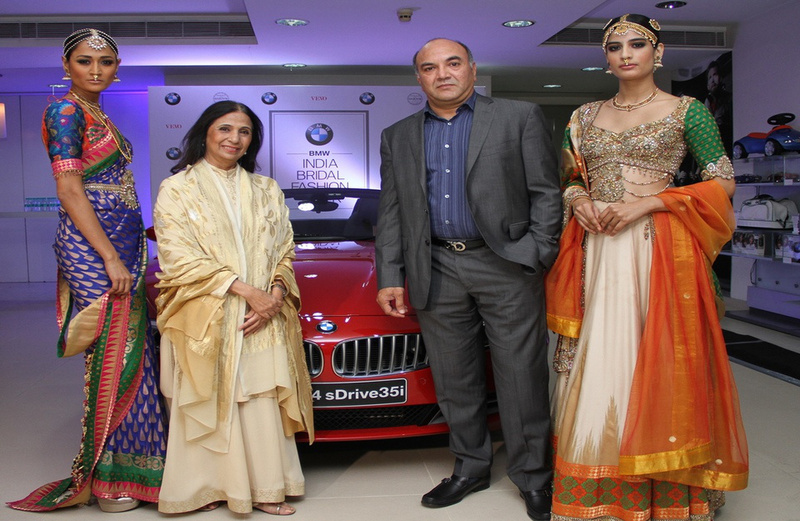 Started showing the theme of bridal opulence from Delhi which was started on August 7, BMW India Bridal Fashion Week 2015 has all made its way to the pearl city Hyderabad on September 5 through delightful creations from renowned fashion designers like JJ Valaya, Raghavendra Rathore, Neeta Lulla and Ashima-Leena. 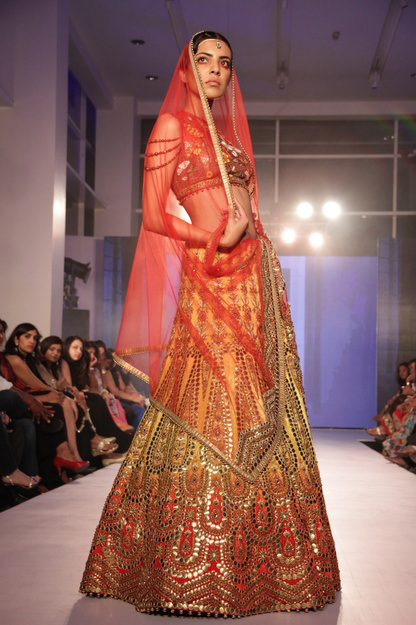 The amazing bridal designs were awe-inspiring and are unrivalled from designer to designer. 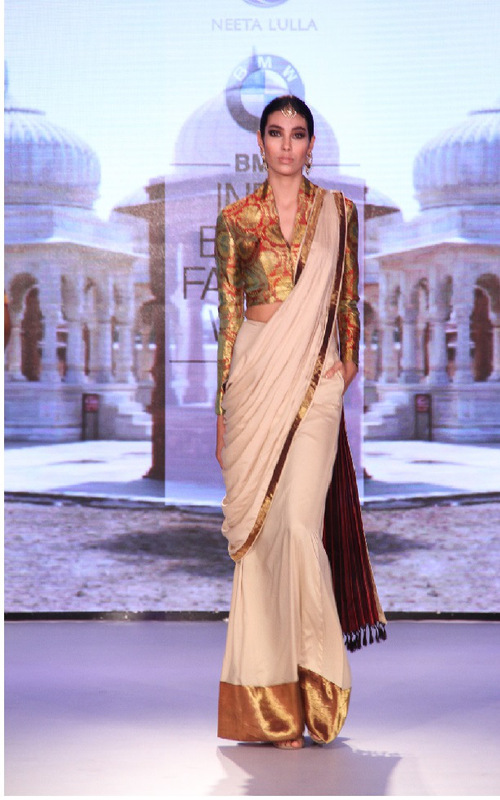 With the title ‘The Bolshoi Bazaar’, JJ Valaya brought grandeur for beautiful bride through an ode of elegance that filled up with a row of metallic and antique colors. 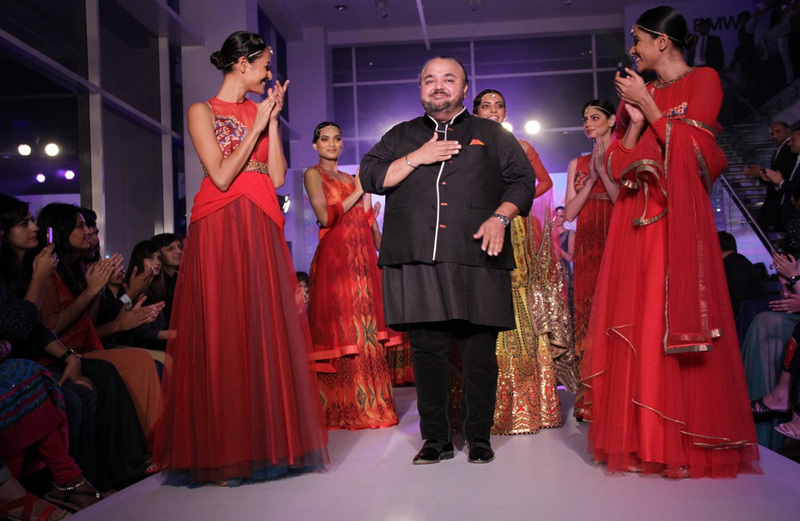 His blend of Russian design fragrance to Indian bridal wear stood impeccable. 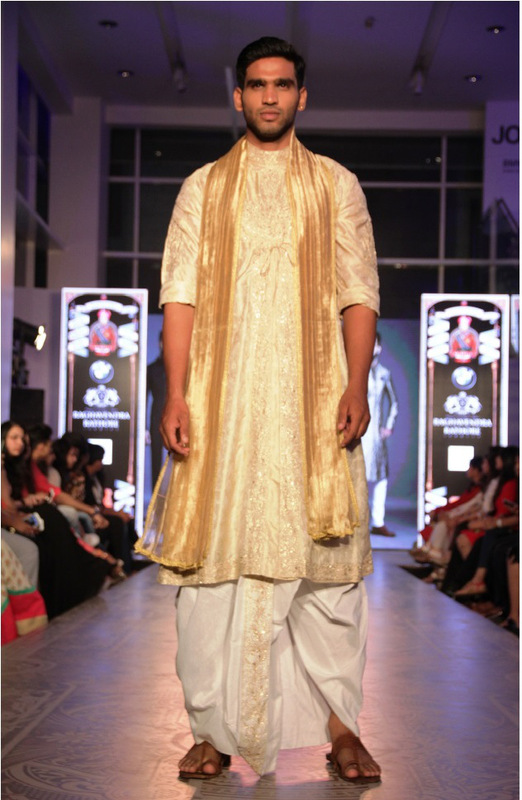 Raghavendra Rathore brought freshness in traditional ensembles with his collection of enticing dhotis, bandhgalas and jodhpur pants. 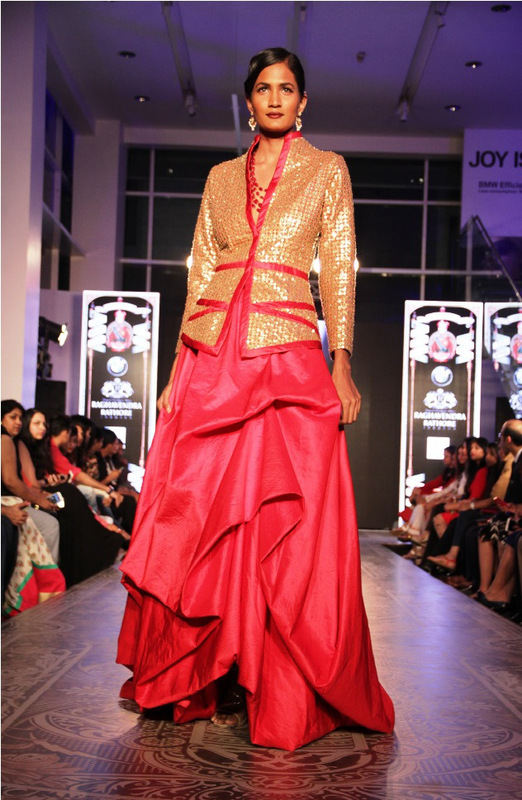 In most of his creations, the delight of Rajastani charm and elegance were sewed perfectly. 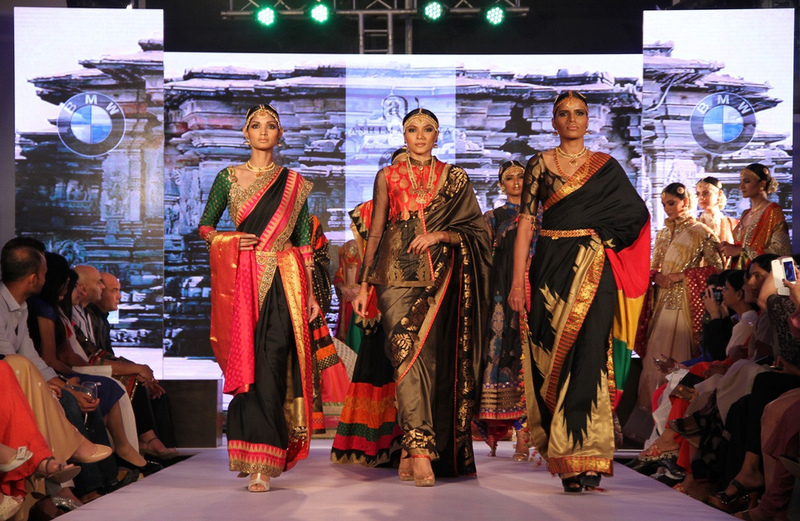 For Ashima Leena’s Dakshna collection, Southern India took pride on being a rootway of inspiration and one can reminiscent to elements like jewels, drapes, motifs and more from the designs. 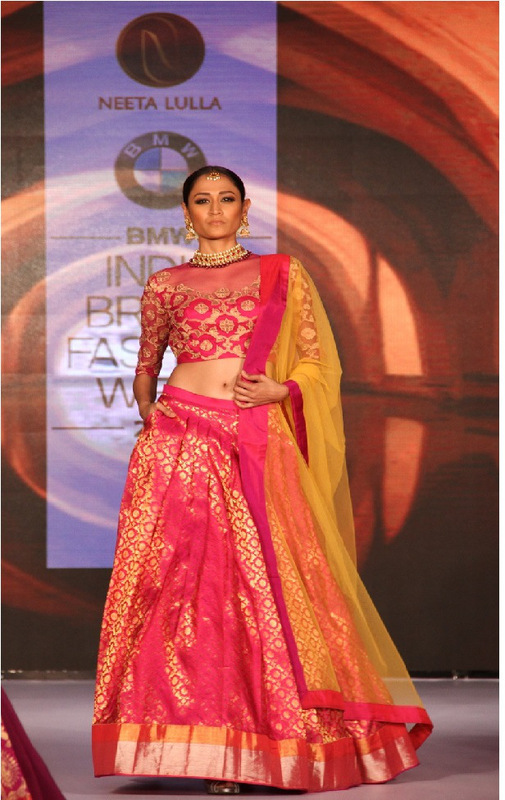 And the acclaimed designer Neeta Lulla mesmerized the Bridal Fashion Week stage with her intriguing collection of Kanjivaram.